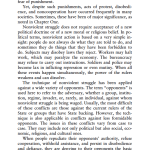 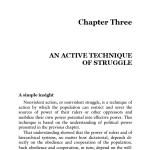 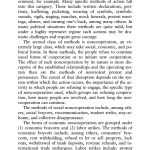 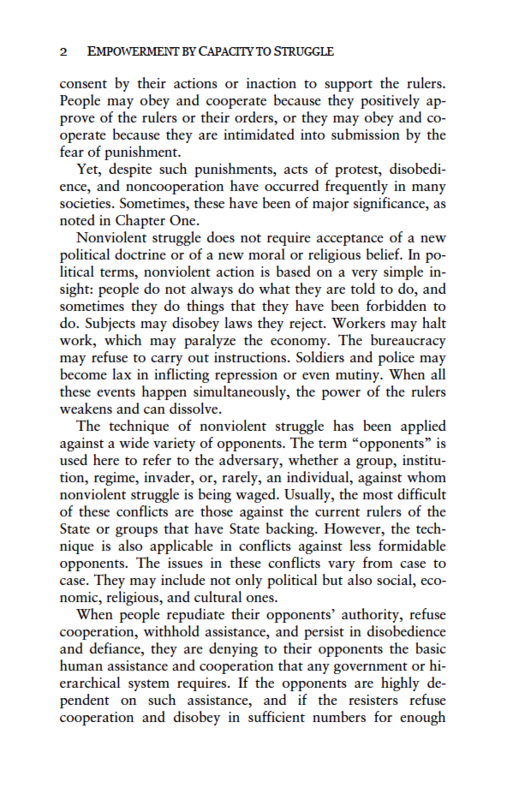 This his groundbreaking new work, Waging Nonviolent Struggle, Dr. Sharp documents 23 significant—and often successful—20th century nonviolent struggles in a range of cultural and political contexts, and reaffirms nonviolent action as a realistic and powerful alternative to both passivity and violence. 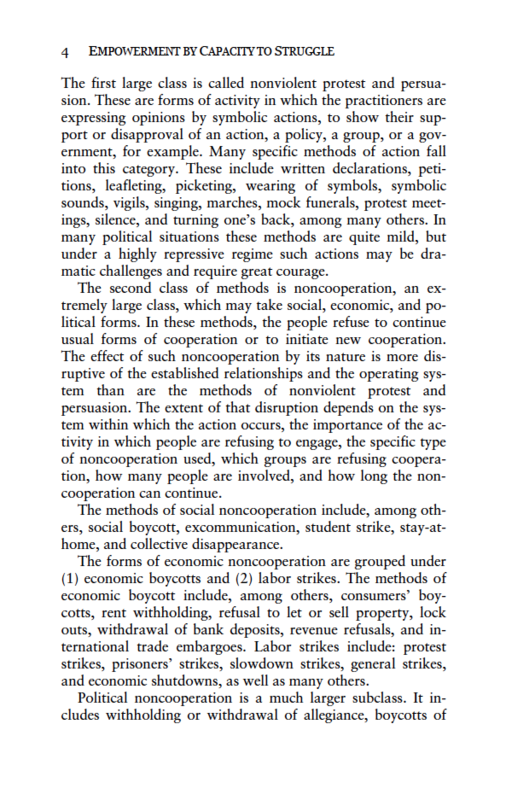 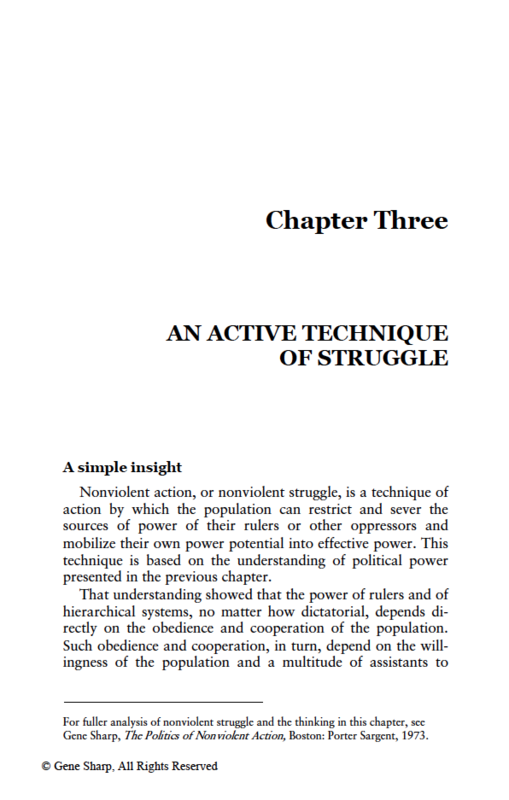 Building on the power analysis of his seminal Politics of Nonviolent Action, Dr. Sharp coherently integrates his theories into praxis, with a vitality tested on the frontlines of communities and populations often under threat or in direct contact with extreme violence. 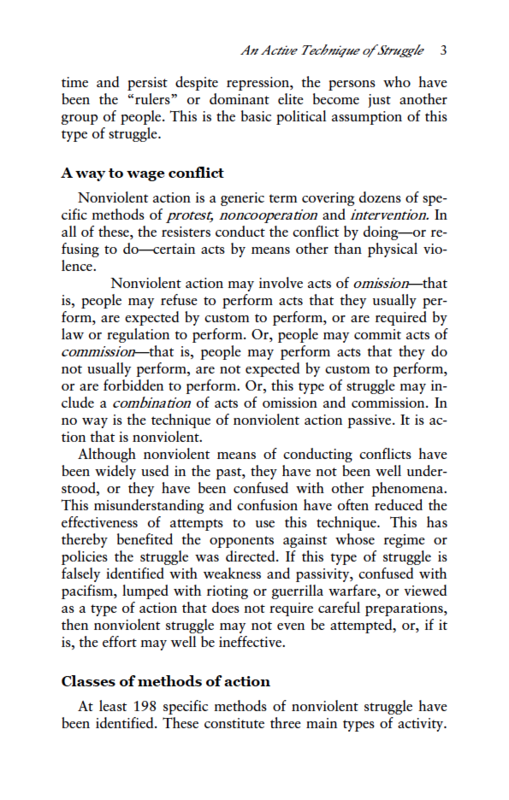 Built on 50 years of Dr. Sharp’s definitive academic research and practical experience aiding nonviolent struggles around the world, “Waging” shows how to strategically plan nonviolent struggle and make it more effective. 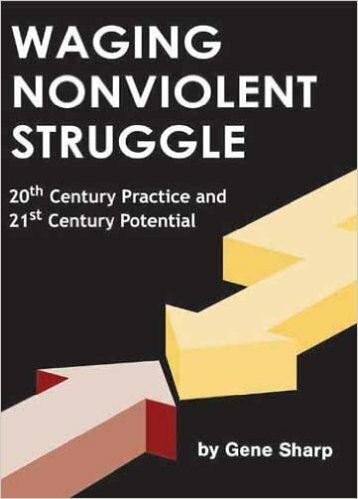 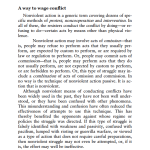 Any serious student—or practitioner—of nonviolent struggle will find this book an invaluable resource, and skeptics will be compelled to seriously consider nonviolent action’s viability.